More than 70 years ago, Walter Kennard first hired out a concrete mixer from rural Bathurst giving birth to one of Australia’s most iconic family businesses. Today, Kennards Hire supplies thousands of tractors, generators and portaloos from across 180 branches in Australia and New Zealand. However, as the business continues to grow, keeping track of its vast inventory has become increasingly complex. 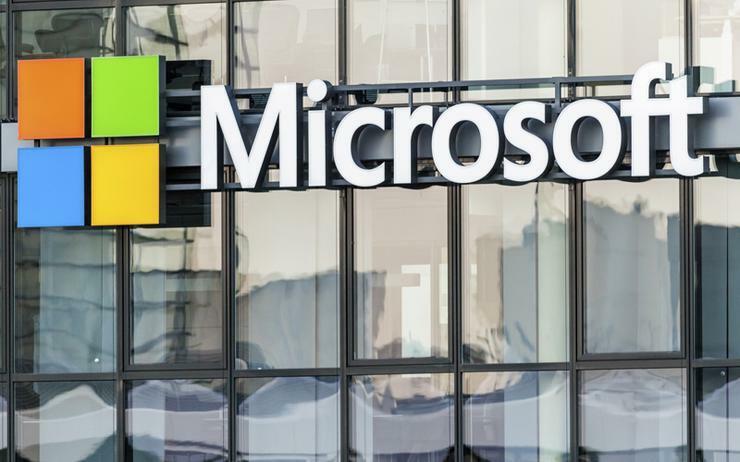 As such, Kennards, which recently became one of the first companies to connect to Fleet Space’s Centauri nano-satellites, began working with Microsoft to develop an internet of things (IoT) solution. Developed in partnership with Telstra, which provided the communications backhaul services, and Telstra owned Kloud, the solution uses cloud and edge computing and satellite communications to monitor Kennards’ equipment locations, usage and fuel levels, alongside safety and environmental compliance. “It’s really getting more visibility across our fleets and having a single pane of glass to interact with that information,” said company infrastructure manager Mitch Hirsch. To tackle this, Microsoft deployed EasyTrak, a pilot solution underpinned by IoT Edge, the Azure IoT Hub and an array of intelligent edge services, to gather this data. The system collects data from a piece of equipment at a remote site using edge computing. The data is analysed and then uploaded to the internet via either cellular networks or satellite ingested into the Azure IoT Hub. There it is again analysed and integrated into the corporate enterprise resource planning (ERP) to provide insights to Kennards staff, its call centre support and customers via an app. To ensure that data from any device – wherever it’s located – can be analysed at the edge then ingested, Hirsch said it was essential to be agnostic about the backhaul connectivity stack. As a result of the solution, Kennards is now exploring new revenue streams, including automating the tolling charges from vehicles, plus a fuel or waste monitor service for customers using generators and portaloos. In addition, Hirsch hopes to develop a smartphone app for customers to see how near their equipment is when it’s being delivered and a proactive maintenance scheduler. Looking to the future, Kennards hopes to create an automated site management system for big festivals or events, whereby staff can access equipment such as drills or saws from unmanned depots. “Things such as the operational metrics of smaller tools, predictive maintenance, consumption-based charging, has the potential to change our whole pricing model, from time used versus time out and things like that. There’s lots on the cards for the next 12 to 24 months,” Hirsch added.